This beautiful, well maintained villa has nice views over the golf course. Great for permanent residence, vacation home or as a great investment object. 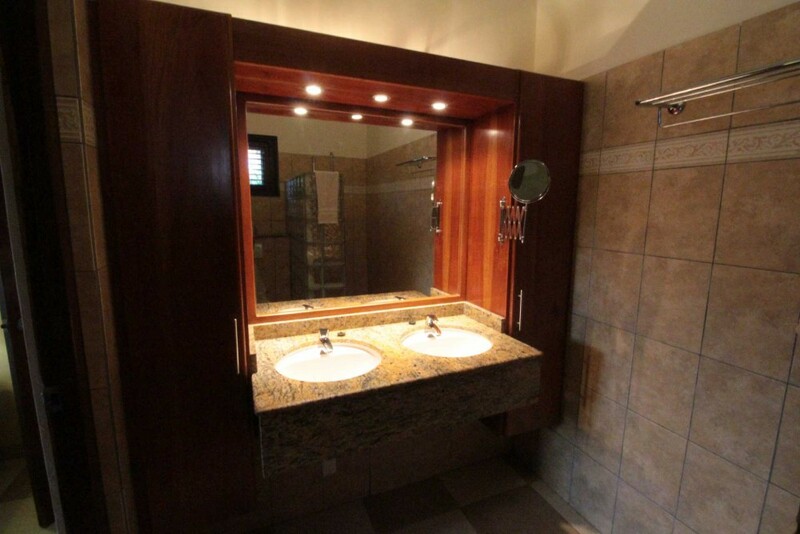 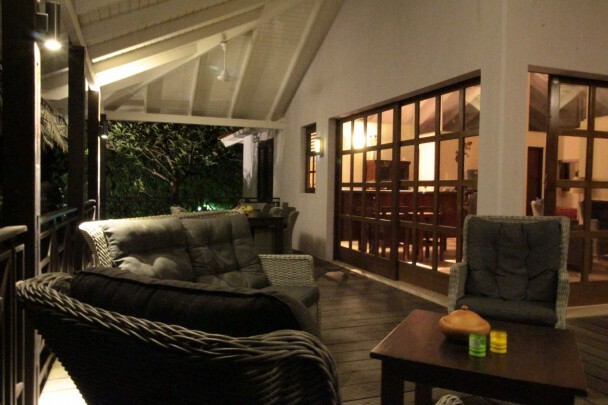 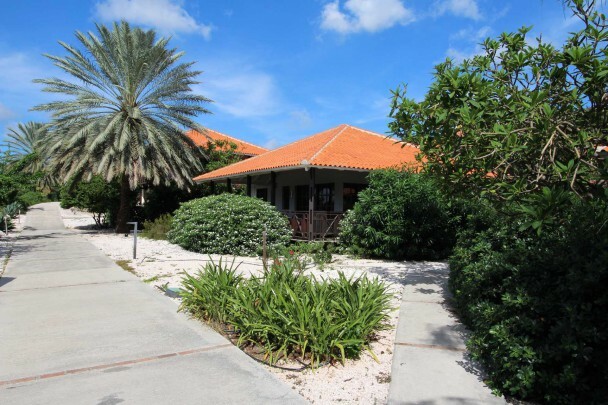 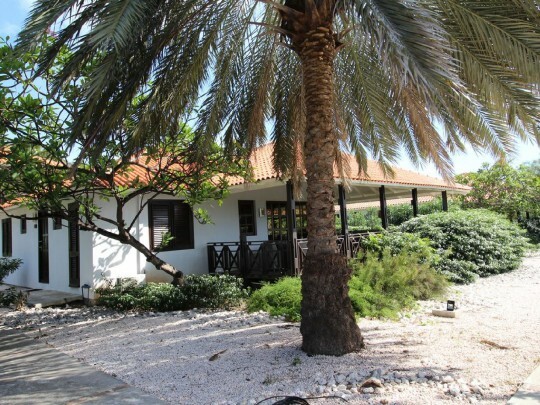 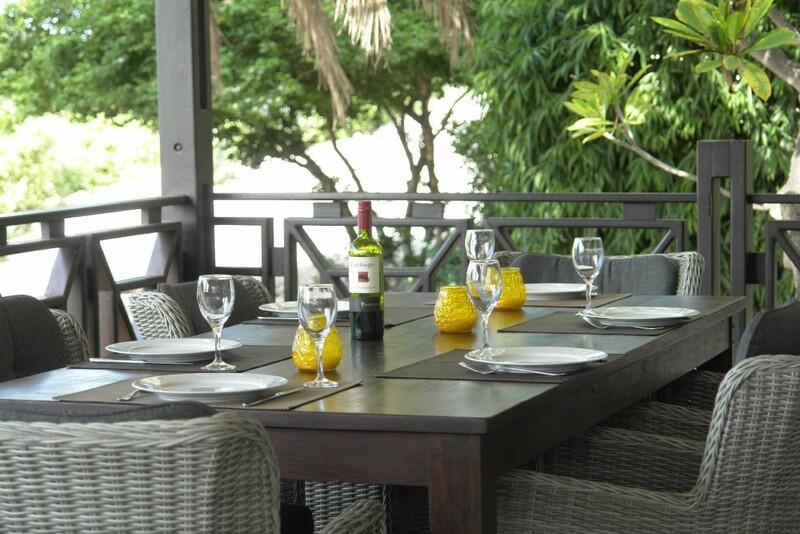 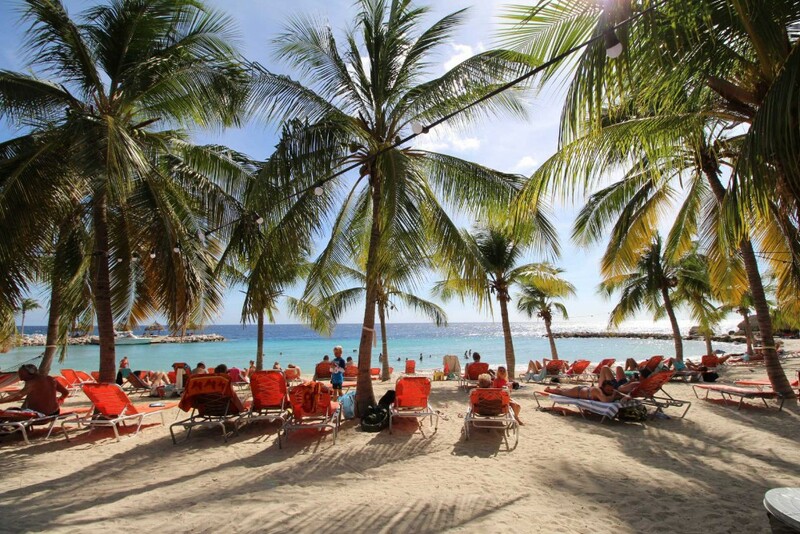 The villa is located on Blue Bay Golf & Beach Resort Curacao. 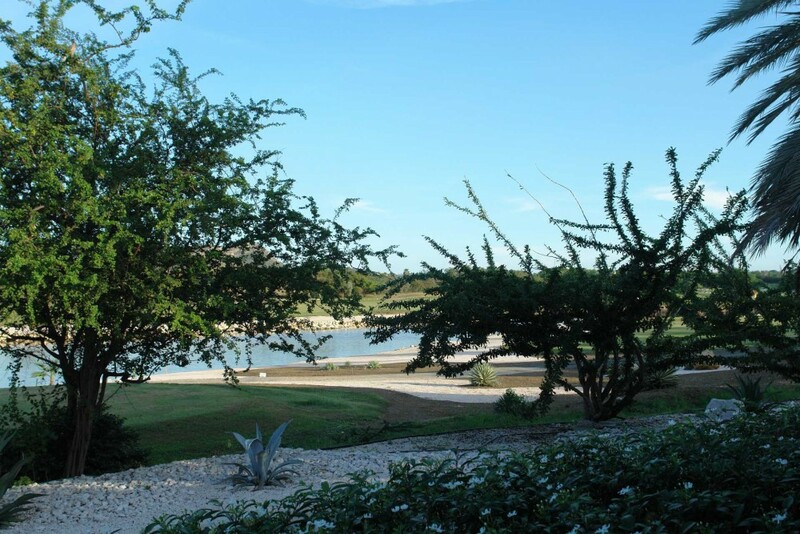 The project on which the property is located consists of 52 separate villas located in a tropical garden of approximately 28,000 m2 with swimming pool, adjacent to a 18 hole golf course and within walking distance of the beautiful Blue Bay beach. The villa has a spacious living room with sliding doors opening up to the porch. 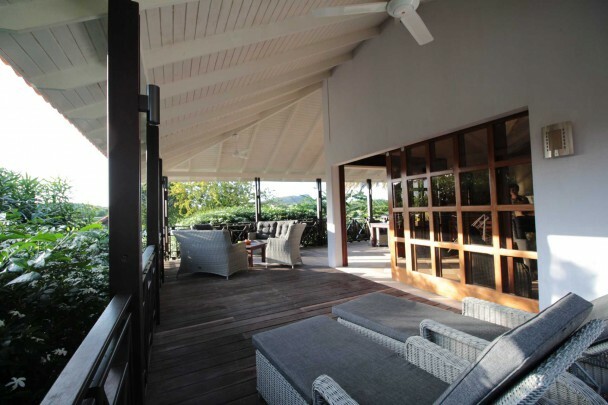 This way the indoor living seamlessly transfers into the outdoor living. 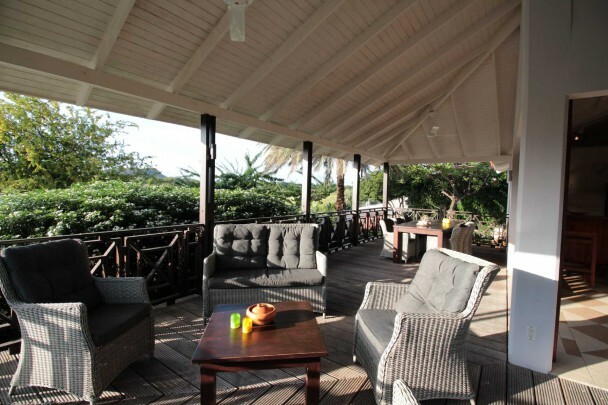 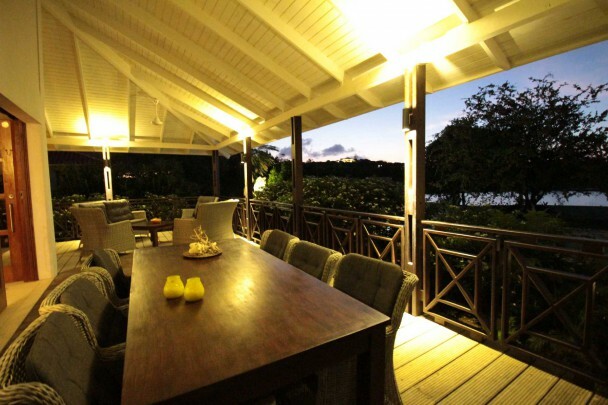 The spacious porch has a dining table, a seating area and sunbeds. 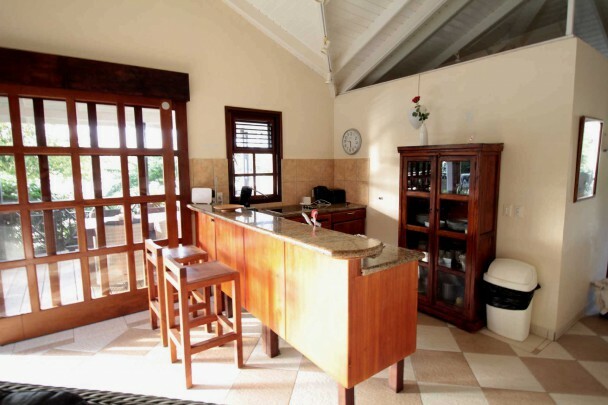 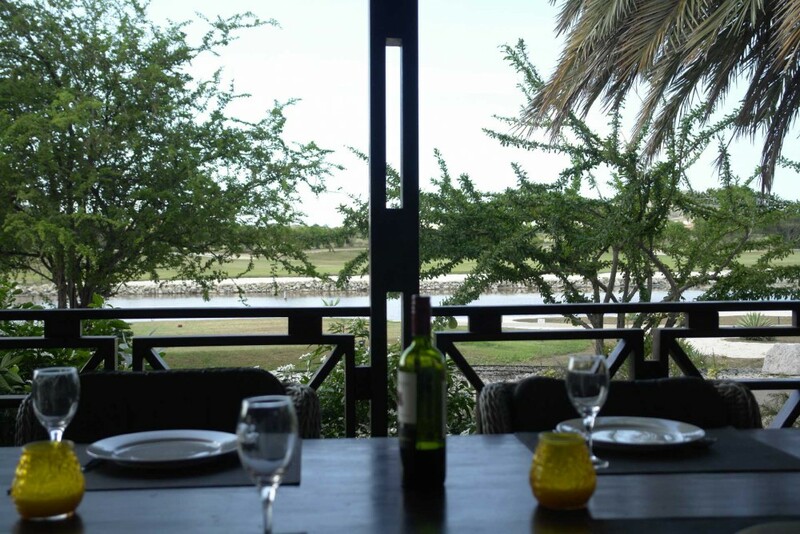 The open plan kitchen has a granite countertop, a lovely dining bar and is fully equipped including a dishwasher, fridge / freezer and combi microwave. The spacious Master bedroom has fitted wardrobes and an en-suite private bathroom with double sink, shower and toilet. 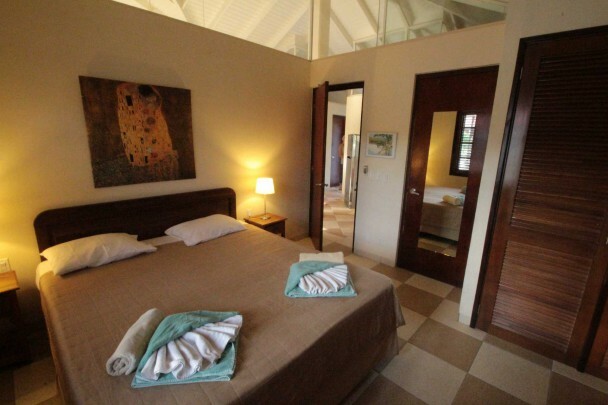 The second spacious bedroom also has fitted wardrobes and an adjoining bathroom which is to be shared with the third bedroom. 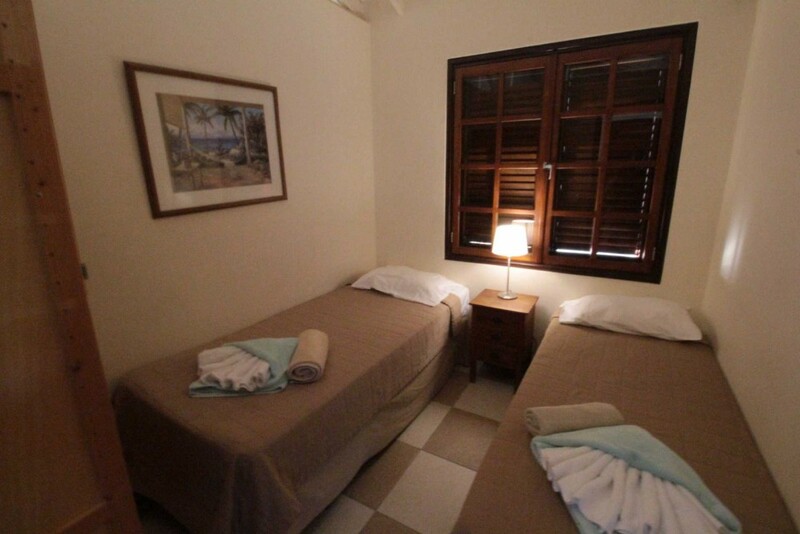 All bedrooms have air-conditioning units and fans. There is also a guest toilet and a separate storage room with connection for washer / dryer. 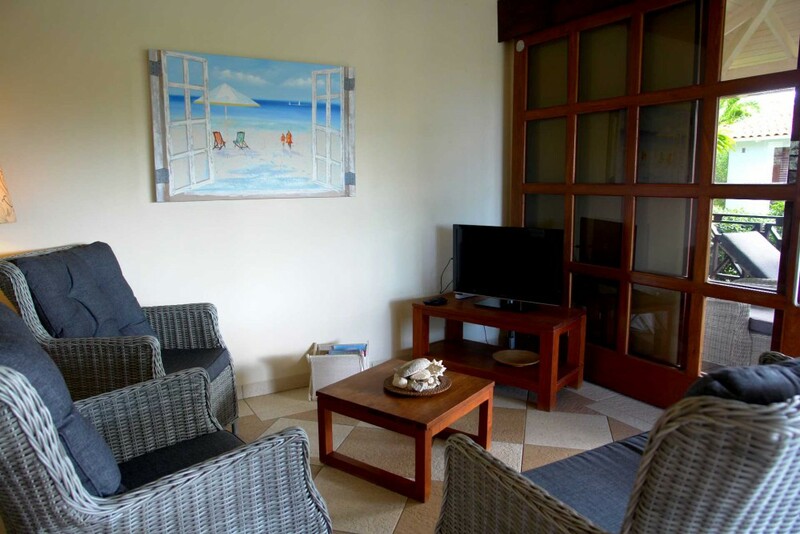 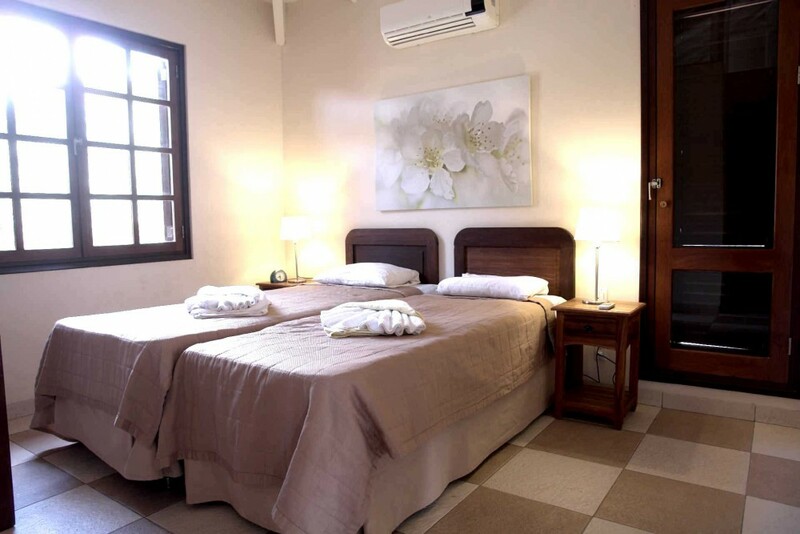 The villa has recently been updates with new air-conditioning units and furniture. 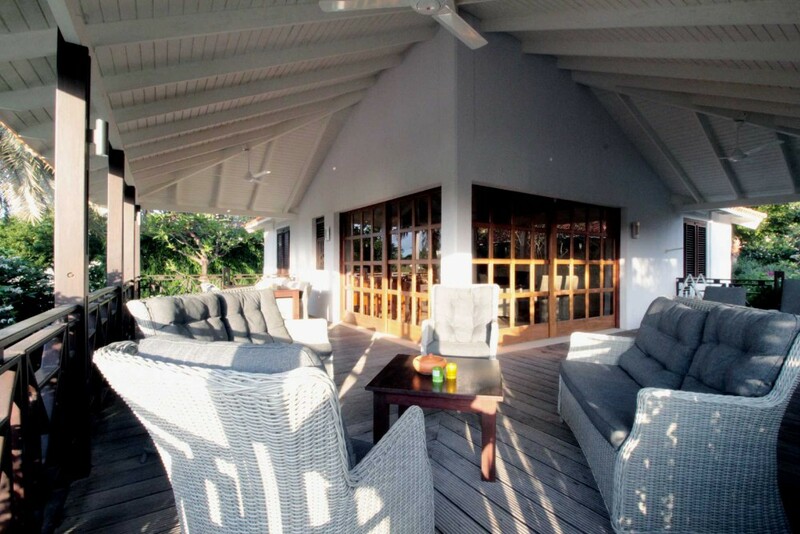 The villa is being offered including booked reservations for the remaining of 2018. What will give you a great start of return in investment.